Miss Winterbottom plans to take over Lou Zir High with the help of Mr Spotrinse. A high school soapie played on several stages around the audience. What devious plan has Miss Winterbottom got in store for Lou Zir High? Why is Year 12 having their formal in Week One of Term One? Who is the mysterious Japanese guy? What will become of Benny? Will Mr Timorous murder his wife? Who is the father of Rayleen’s child? Is Oscar gay? Will Corker find his gorilla suit? Will Beatrice ever find true love? What secret do the Adorable twins harbour? Will the Lock ‘n’ Loll robot follow instructions? What are Spiceguy and Mullup up to? Will Parson’s Nose do Worktarool’s bidding? Will Barney save the day? And why the hell doesn’t the Teachers’ Federation have an apostrophe? These questions and others may or not be answered in the course of the two hours it takes to watch this soapie. If you want an intellectually stimulating play, you’ve come to the wrong place. Be prepared to swivel in your seats gang – we’re going to Lou Zir High. 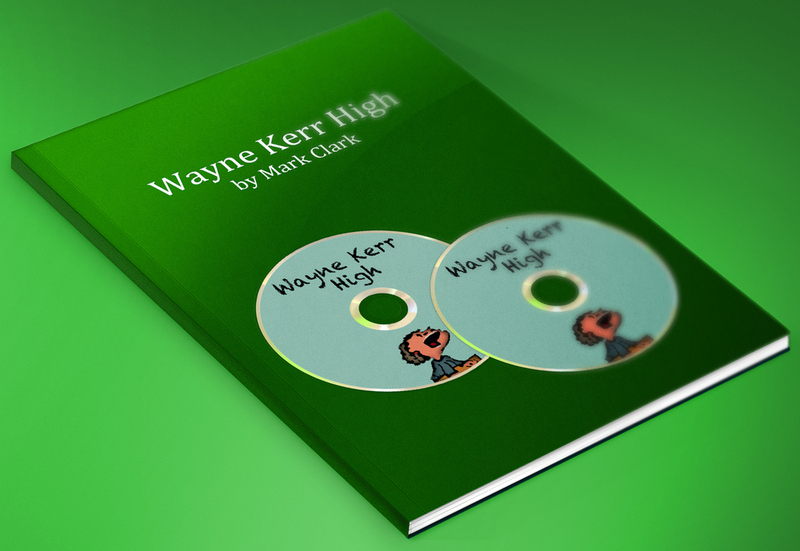 Note: this product is actually two plays: Wayne Kerr High, and Lou Zir High. These two plays differ only in name as some schools may find the original name 'Wayne Kerr' offensive. In the instances where Wayne Kerr appears in the original play in both the script and the music, Lou Zir has been substituted. Miss Winterbottom plans to take over Wayne Kerr High with the help of Mr Spotrinse. A high school soapie played on several stages around the audience.